With the popularity of the iPhone, its usage has also affected the kids to a great extent. The kids are stuck with their iPhone and that’s why it is important that parents take some actions to reduce the time that kids waste on their iPhone. 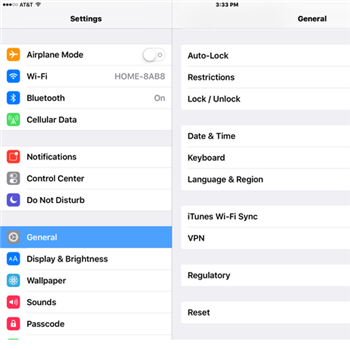 If you have searched for a way on how to set up parental controls on iPhone, then in this article we will tell you how you can put a good use to different methods available for parental control. FamiSafe is amazing application software that establishes effective parental control on iPhone. The app can be used for different functions such as track location, put Geofences, limit app usage, filter web content and many more. Now the kids won’t be able to escape with the wrong usage of their iPhone. Real-time location tracking: The parents can track the live location of the kid from anywhere and anytime. Geofences: the Geofences will define a boundary limit for the kids which are considered as a safe zone for the kids. In case the kids cross the boundary, the parents will get notification or alert. The parents can also set up a notification when the kids enter certain zones of the geofences. Web content Filtering: This feature will allow the parents to ensure that no bad content will get to the kids somehow. The parents can filter the content the kids see via social media or in their browsers. App Blocker: it will allow the parents to block the apps which they see inappropriate or the kids are getting addicted to. Step 1. To set up Parental Control, download the app on the parent’s phone and the kid’s iPhone and install it. Step 2. 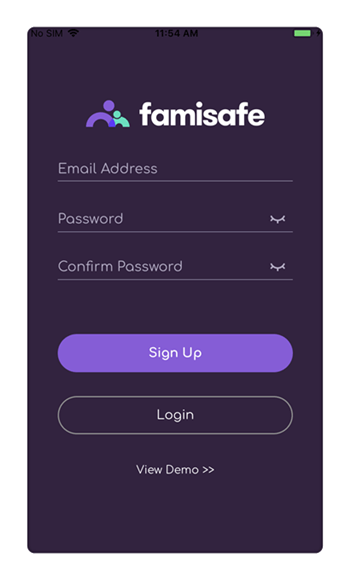 After installation, launch the app and register for a FamiSafe account. You can use any of the phones for registration. The same account can be used in both the devices. Step 3. After registration, login to your account and choose the identity as Kid on the kid’s iPhone. Fill in the name and age of the kid. Step 4. Select the OS of the kid’s device and grant the necessary permissions such as Location access and install the Mobile Device Management File. Step 5. 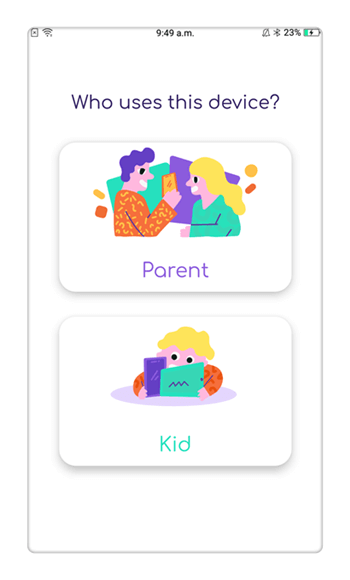 Go to your phone and select the identity as a kid and connect the app to your kid’s device and start monitoring it. After the setup is complete the parents will have access to all the activities of the kids on their iPhone remotely. The parents can track the kid’s location, iPhone usage, restrict specified apps and websites, lock games and also monitor when they are using their iPhone. Step 1: open the settings application and go to general settings. Step 2. In general settings, you will see an option which says Restrictions. Step 3. Tap on the enable restrictions option and you will be prompted to create a 4-digit passcode that allows the parents to restrict settings on the iPhone. Step 4. Enter the passcode for the second time and the restrictions will be active. Remember, every time the parents need to change the settings of the iPhone, the passcode is required. 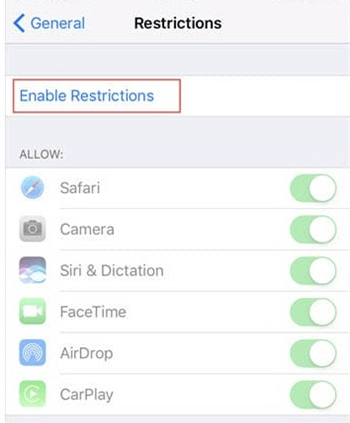 The first section called Allow includes the restriction in the built-in apps for iPhone such as Safari, Camera, Siri, and FaceTime app along with some others. You just have to turn off the feature or app, and it will be hidden from the kid completely. In the next section, iTunes, iBooks, Apple Music, Podcast library, News apps, and the access to app store in included. There is also a subpart of this section, which is Deleting Apps and In-App Purchases. You can prevent the deletion of any app from the iPhone with the help of Deleting Apps. Turning off the In-App purchases will restrict the kid from downloading a high-cost app. The third section is labeled as Allowed Content. It controls Music, Podcasts, News, Movies, Siri, and Websites. The next section is Privacy which let the parents control the iPhone’s Privacy and security settings. The section termed Allow Changes will prevent the kid from making changes to settings such as Accounts, Cellular Data Usage, Background App Refresh, Volume Limit, and TV provider. The last section includes a restriction over Apple’s Game Center. You can control Multiplayer games, adding friends, and Screen Recording features of the games. The Apple Inc. is trying to do its best to minimize the addiction of kids to the phone and introducing new tools to quantify the time spent on the iPhone. That’s why they introduce the new Screen time feature for stronger Parental control over the kid's activities. 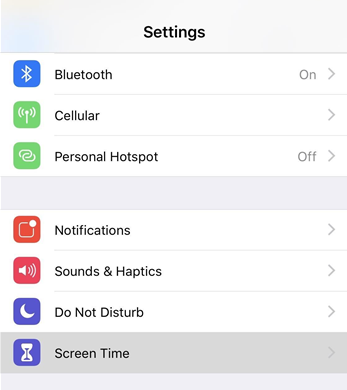 Screen Time: This feature will break down the time the kids spend on their iPhone. It will also analyze that how often the kids pick their iPhone and the notifications they get in the whole day on every app. you can get a weekly report of the usage of phone and every individual app. 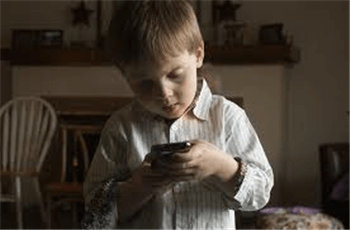 App Limits: The parents can put a time limit on the use of the apps with a 24-hour basis system. By the time the app limit of the applications is over, the parents will get a notification. Downtime: The other feature added in the iOS 12 is the downtime feature. With the help of this feature, the parents can set up a scheduled time in which the device will lock itself down. In the meantime, the kids won’t be able to access the apps also. Family Sharing: The Screen Time feature works along with the Family Sharing. It will configure the screen time for the child remotely within the same family sharing group. Step 1. Go the settings app and in there you will see an option which says screen time. Step 2. The first time you tap on the screen time option, a splash screen will appear and ask you if you want to “Set up as a Parent”. Step 3. In the prompt screen, add restrictions by customizing the Downtime, App limits, Content, and Privacy. Create a parent passcode and then you will be able to further adjust the settings in the future. 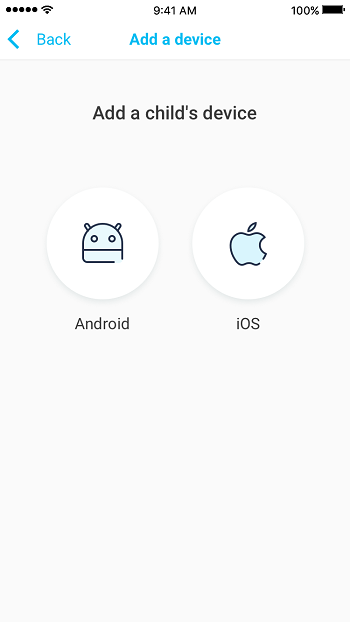 You can also remotely manage the devices which are connected to the same iCloud account. Just go to the Family Sharing option in the Apple profile and select Screen Time. Although the iOS 12 has enabled the parents to put parental control on iPhone usage of the kids still there are sometimes the kids can get access to the iPhone apps themselves. To prevent that from happening it is recommended to use FamiSafe Parental control for iPhone. It is a reliable tool that will suffice the need for parental control. 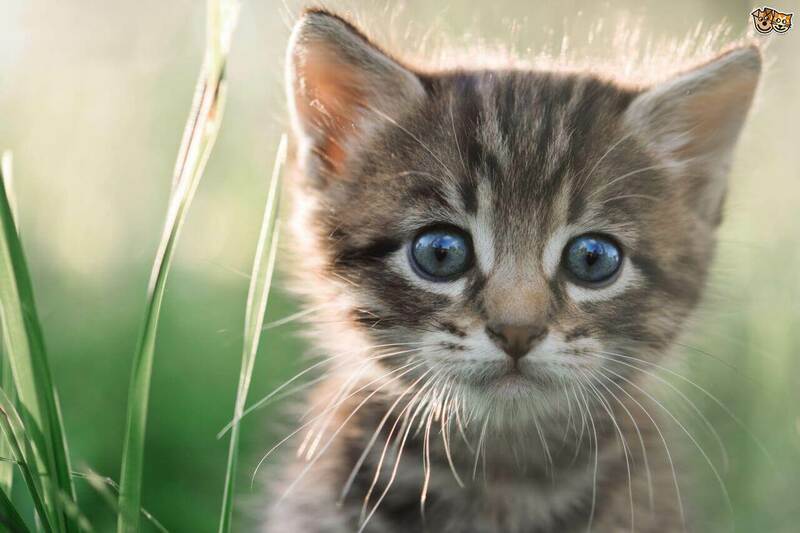 Just download the app from the App Store and start using it.